Open daily from 11:00 to 19:00. 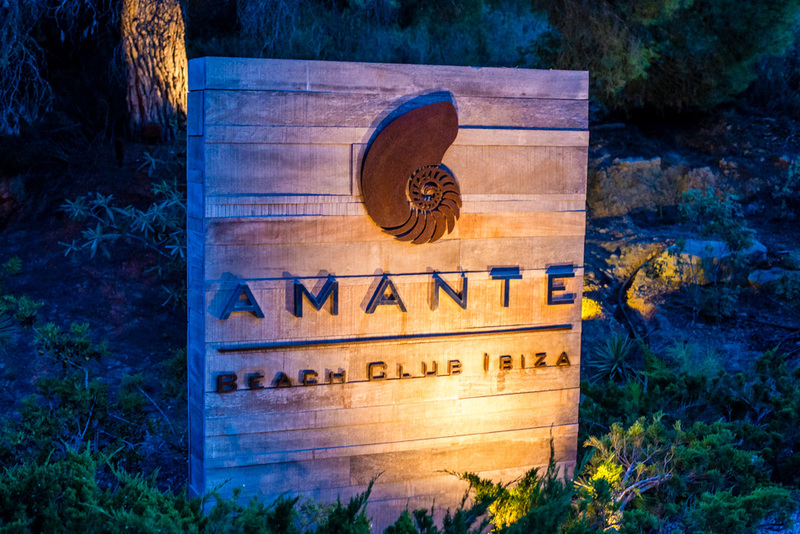 Por favor, completa el formulario de la derecha para reservar tu mesa en Amante Ibiza, eligiendo primero la fecha, hora de la reserva y el numero de personas, después completa con tus datos personales y la reserva será procesada. Si quieres reservar una hamaca puedes hacerlo enviando un correo a [email protected] o llamando al +34971196176. 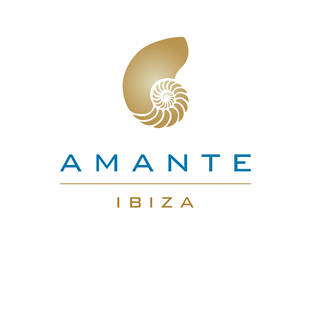 Please fill the form on your right to book a table at Amante, by first choosing the date, time of the booking and the number of people, then complete with your personal details and your booking will be processed. If you want to reserve a sun bed, please send an email to [email protected] or call us on +34971196176. Our waitress was so helpful and really made for a special evening. Thank you. Een prachtige plek met geweldig uitzicht. Mooiste stukje Ibiza als je het ons vraagt. Alles zeer goed verzorgd. Ook het eten! Een absolute topper..
Coming from Scotland, Alfreco dining is usually a gamble, however Amante have this covered and can accomodate no matter what the weather. The venue and associated views are nothing short of breathtaking. 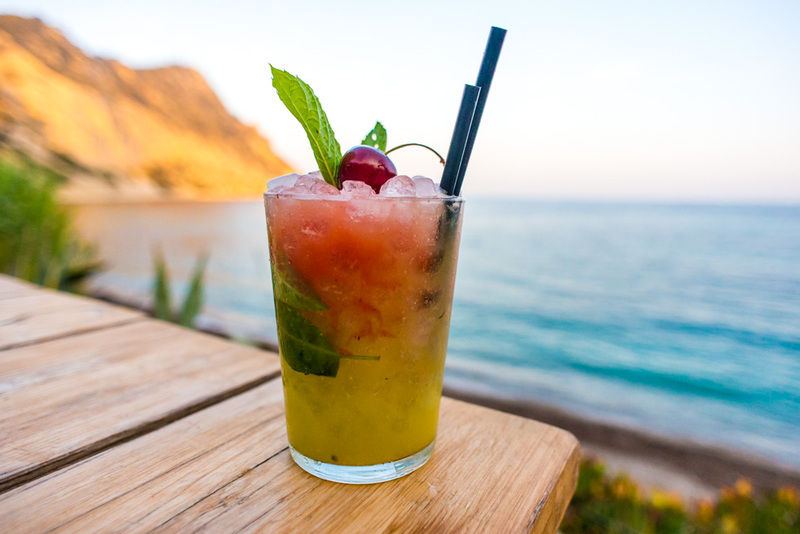 The quality of the food, drinks and service were also exceptional. When the bill arrived, I was expecting it to be more than it actually was given how much we'd had to eat and drink, however it was very good value for money. 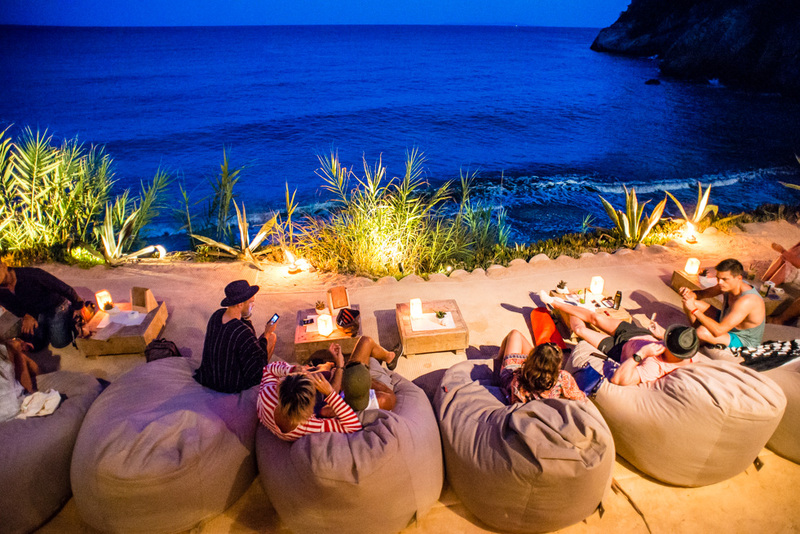 I'd recommend this to anyone who is visiting Ibiza and looking for something special. The service was a bit slow ! Some of the drinks never arrived , so we had to cancel. 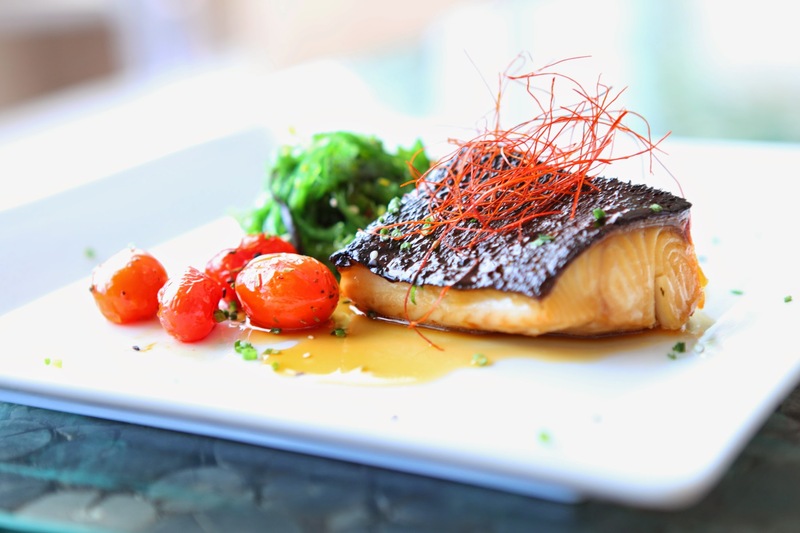 The food menu is not as varied and rich as it should be. I did specifically request a table on the lower tier in my booking and also in a follow up email where I is a reply to say they would try their best , however when I arrived I was quickly placed on the upper tier where as their were plenty of tables throughout my meal on the lower tier where I wanted to be seated, my request therefore was completely ignored. Lovely place but would have made it all the more lovely if I could have sat where I requested. 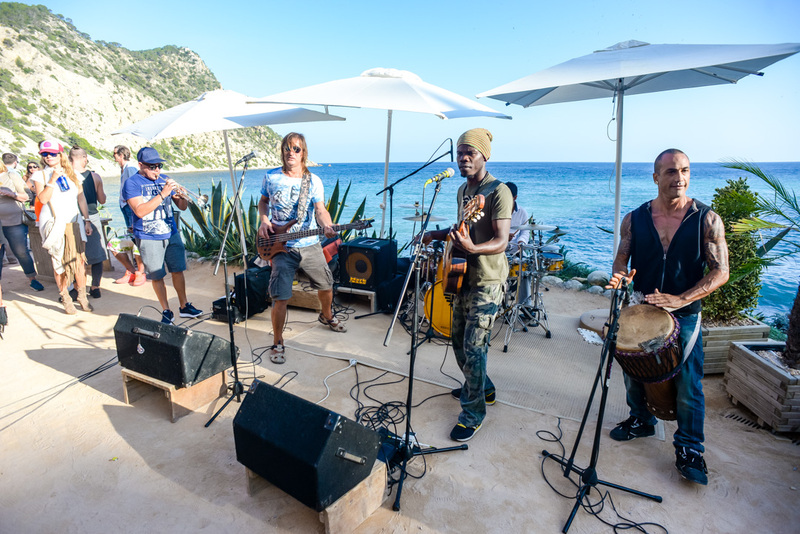 From the moment we arrived, we were made to feel very welcome and looked after. The location is of course stunning and food and service wonderful as ever. Look forward to our next visit later in the summer, will make a day of it! We had a wonderful dinner with 10 people for dinner! The service was amazing and the food delicious!! Wonderful atmosphere, food and staff! We easily lost half a day here. Great setting and great food.Drinks service was slow during our meal though, hence the 4 stars. We ordered drinks when placing our food order, but we're almost finished our main course before the drinks arrived. There was a wedding party on the terrace below which provided some additional entertainment. Lovely place. Great atmosphere. Staff not too much in your face. Only thing I would add to venue is some kind of service flag or bell to raise or press when you want service. Overall comments on the other guests food was average. One burger was overlooked one was undercooked. 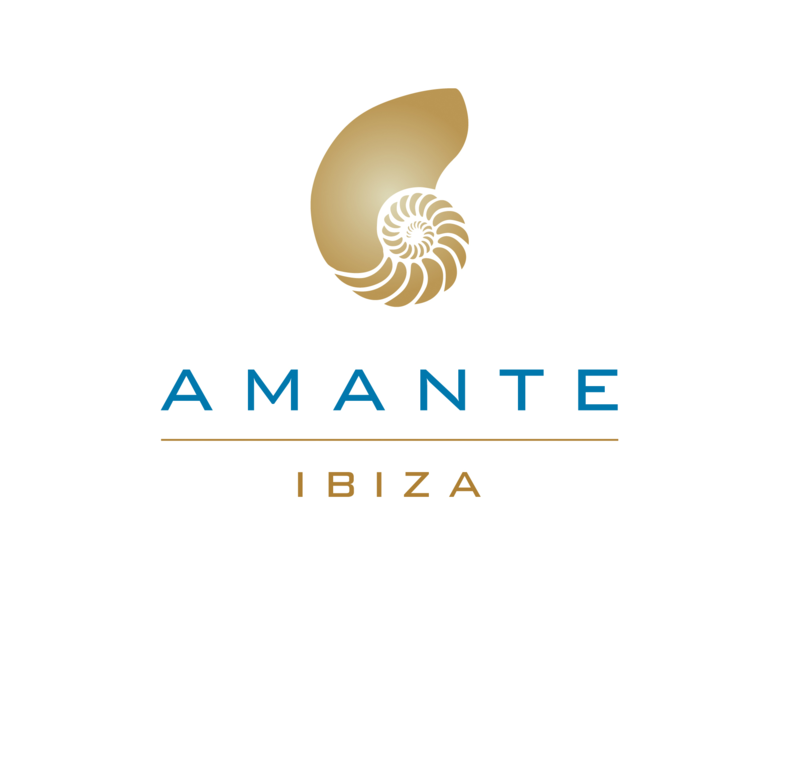 We booked the amante table for our honeymoon. Everything about the experience was amazing. 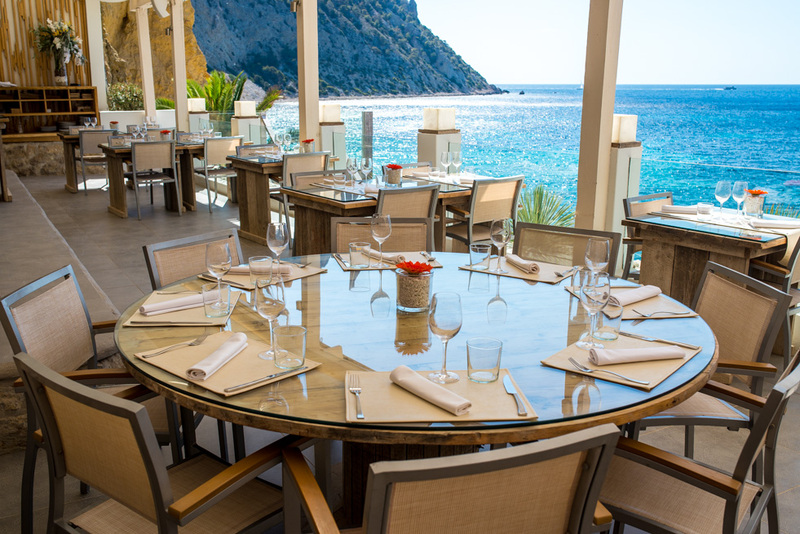 The service was excellent and so friendly, the setting was stunning and the food was the best I've eaten. As an experience it will be hard to top. Great service, great food and amazing location!